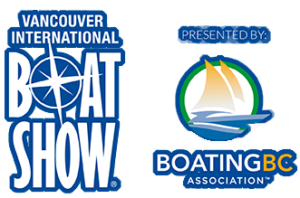 The annual Vancouver International Boat Show is happening this weekend and though I’ll be working, I’ll be there in spirit. I love me some boats. Lived on some when I was a child, took sailing courses and had a sailboat coming out of high school and for a while after. 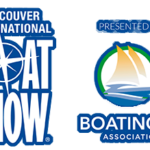 Have had friends with boats and if you have one, well … hello friend!